Home»Important Updates»News»Street Reach can help homeless people escape the cold. Street Reach can help homeless people escape the cold. Colder temperatures can be deadly for those with no place to stay. Strategies to End Homelessness has created an easy way to get help if you see a person in need of shelter. 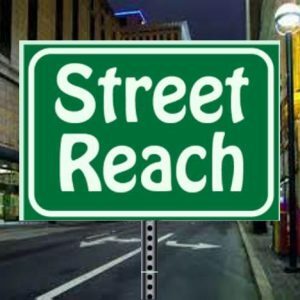 The Street Reach app is available for Apple users. If you do not have an Apple device, you can call and leave a message at the CAP helpline at 513-381-SAFE (7233). Leave a message with location info and it will be shared with the street outreach workers.